I am in a beauty vibe at the moment and it says we should let you discover what’s out there. But what’s out there, you ask? Beauty! It’s all around you. Within you. You walk or run pass it, Behind it. Gaze at it. Breathe it. Feel it. Sense it. Touch it. Eat it. Marvel at it…Ok. I think that’s enough. Let’s cut to the chase. I rounded up a selective few in each category; hair, makeup, nails, body and face. So I don’t think you’ll be disappointed…(I hope not). 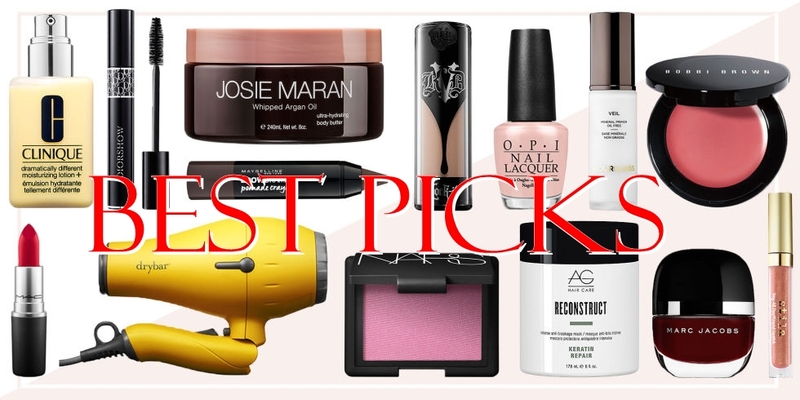 Go and check out beauty’s best picks in 2017! Thank you for reading! Happy Styling!